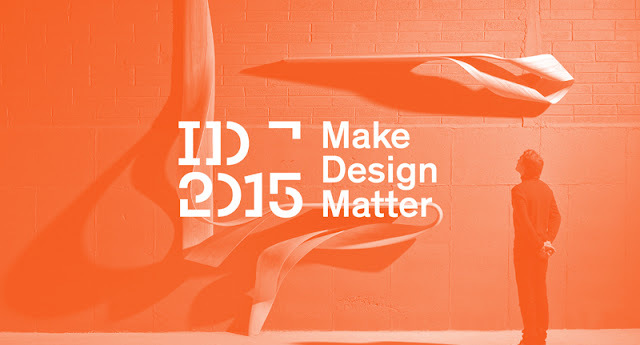 A major component of ID2015 will be to explore and celebrate design coming from Ireland in its many forms. The initiative's flagship exhibition, Irish Design Here/Now, will look at the work of contemporary Irish designers at home and abroad, while ID2015's international strand will showcase Irish design at design weeks, fashion weeks, and architecture biennales in London, Paris, Milan Chicago, New York, Tokyo, Hong Kong, Shenzhen and other global design hubs. ID2015 will also present to Irish audiences a host of exhibitions and events which communicate the value of design, using examples from all disciplines and from all over the world. One such example is In the Making, a touring exhibition from the Design Museum, London, currently on show at Dublin Castle. The exhibition captures a series of objects mid-manufacture to show the intriguing beauty of the production process and features new exhibits from Ireland not seen in the original exhibition, exploring currach-building and the manufacture of cutting-edge medical devices. Closing the year is The Future is Here, exploring how the boundaries between designer, manufacturer and consumer are blurring with the advent of 3D printing and digital fabrication. 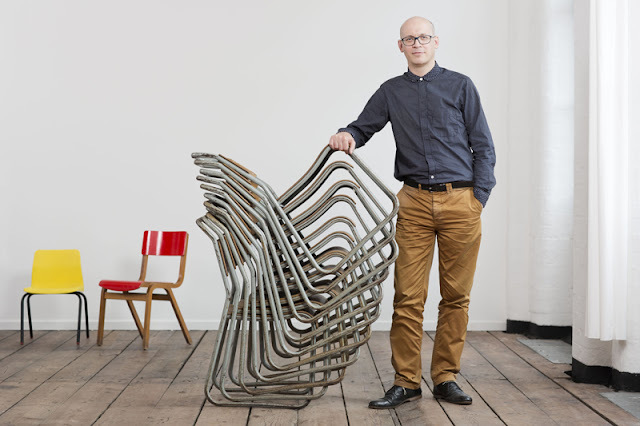 “We will turn Ireland – north and south – into a digital design factory”, Alex says boldly. But ID2015 isn't just about exhibiting and talking about design, it's about supporting Irish design and enabling it to play a bigger role in Ireland's economy. After years of recession and austerity, now is a great time to consider design's role in job creation and revenue and ensure Irish businesses use design to its fullest. Alex is ambitious about unleashing design's potential to play a significant part in Ireland's recovery, given its key contribution to other economies. He quotes research undertaken in the UK, our largest trading partner: “Every £1 invested by a UK business in design generates over £20 in increased revenues and a £4 increase in net operating profit! By encouraging investment in design as a key component of competitiveness and innovation, one objective of ID2015 is to sustain and grow the Irish design sector into the future.” By communicating design's value to a broader public, as well as through support and grants for Irish designers to develop and showcase their work here and overseas, ID2015 could mark a turning point in Irish design's development as a force of economic change. In the Making is open in Dublin Castle until 17 March while you'll find other ID2015 events throughout the year all over the country.